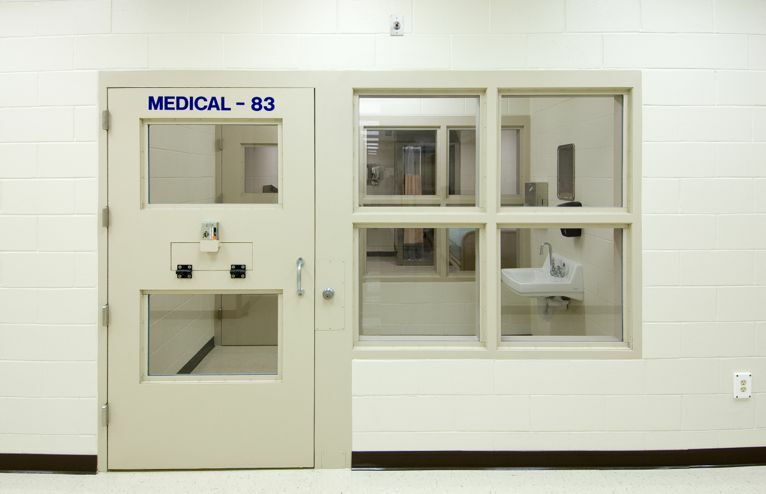 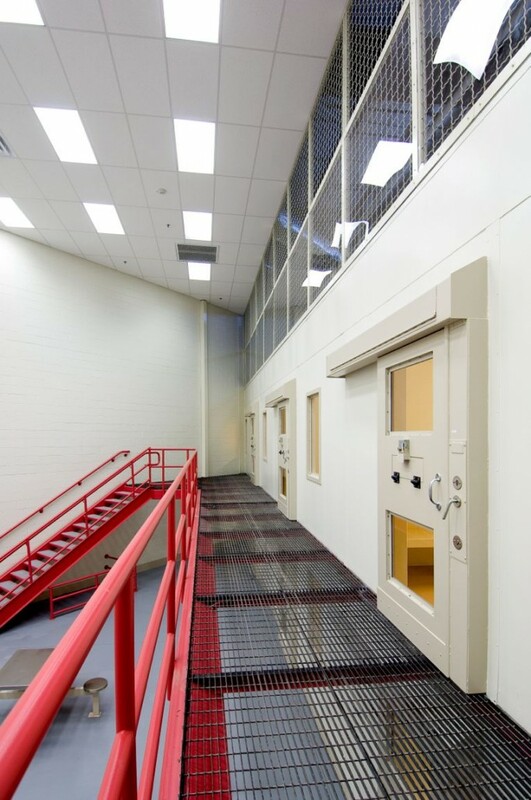 You are here: Home / Markets We Serve / Private: Detention Systems / Harper & Company Builders, Inc. 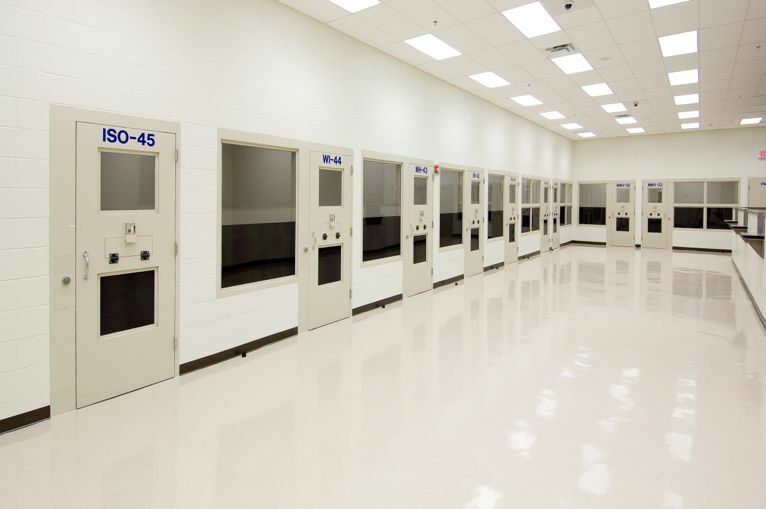 Provide all engineering, procurement and construction services required to furnish and install steel detention cell modules and detention equipment. 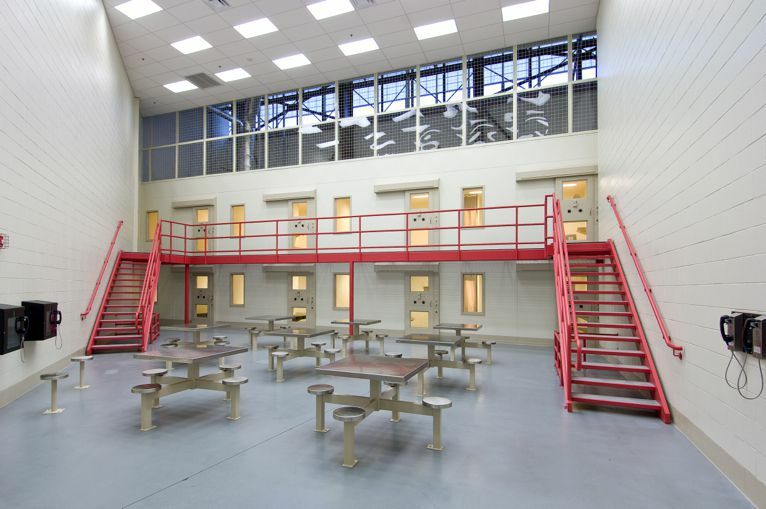 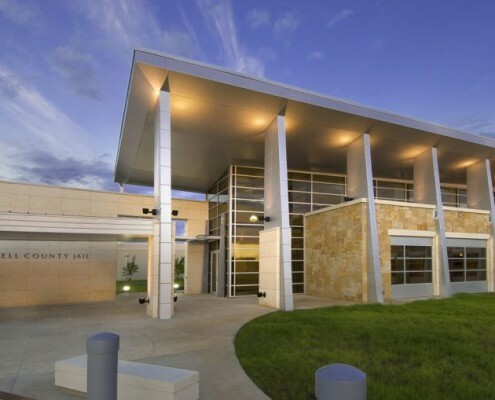 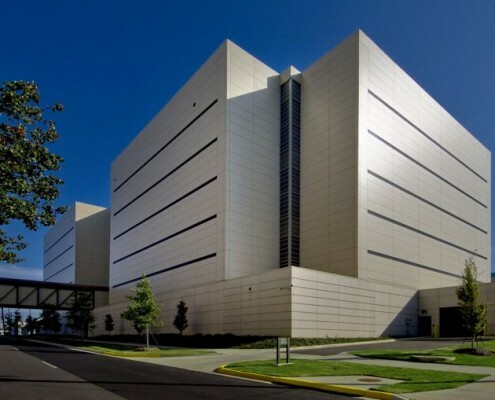 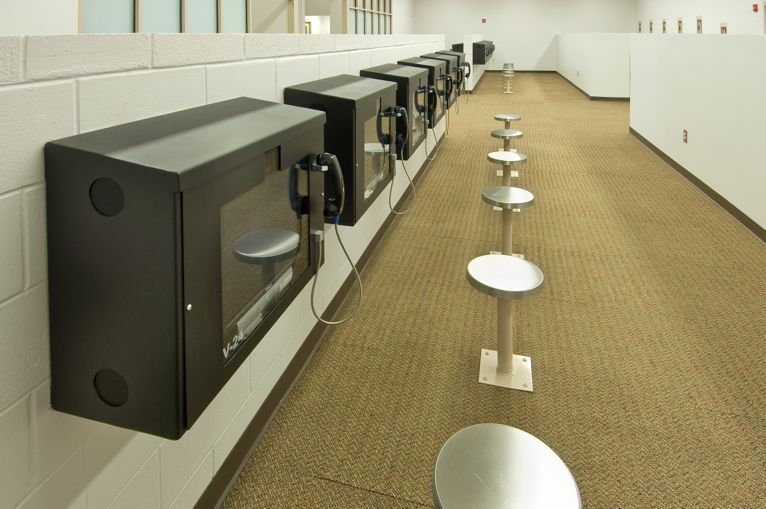 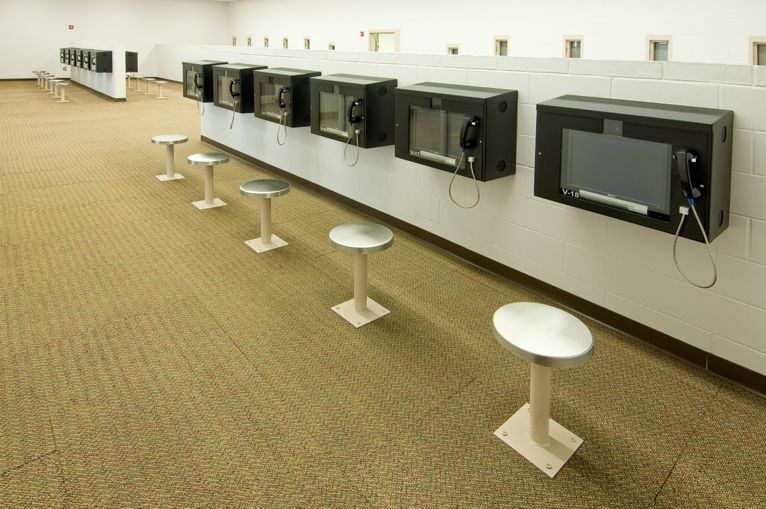 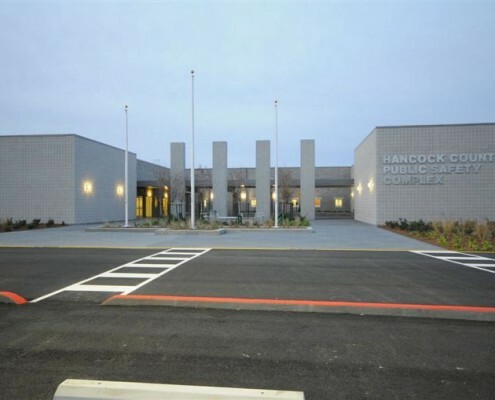 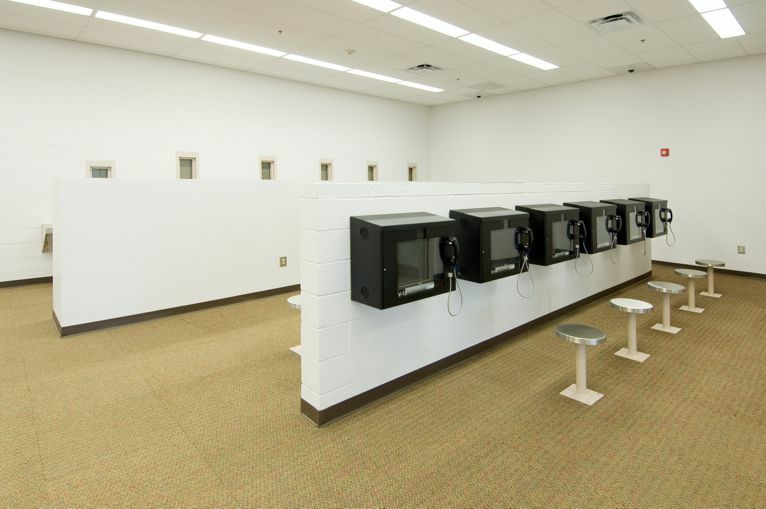 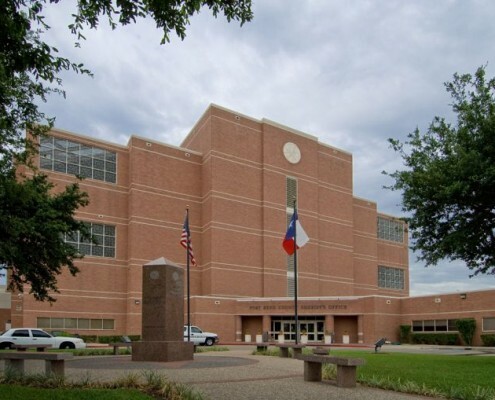 Construction of this project included a 113,800 SF pre-engineered metal building shell with steel detention cell modules and masonry interior partitions, security electronic control systems, camera systems, heating, cooling and electrical systems designed for a secure facility. 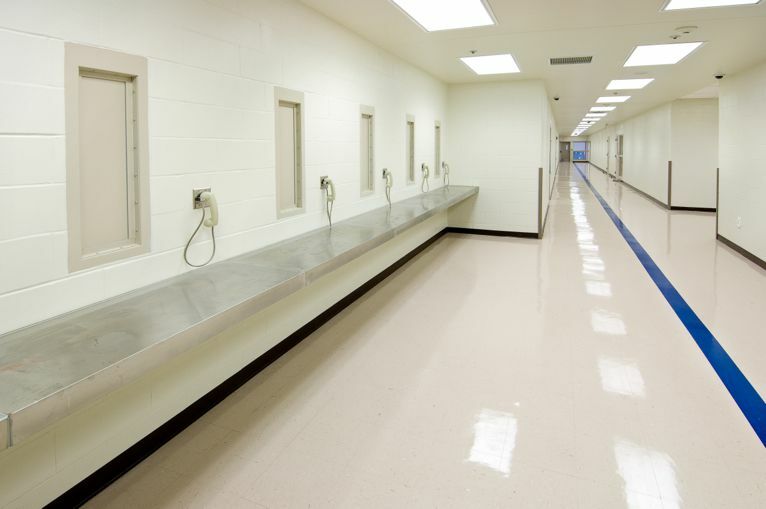 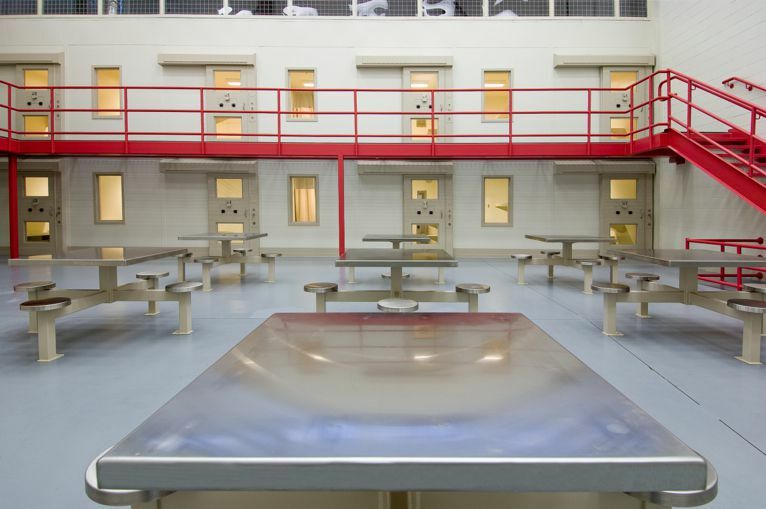 The jail capacity is 448 beds to house various classifications of inmates from level 1 to level 6. 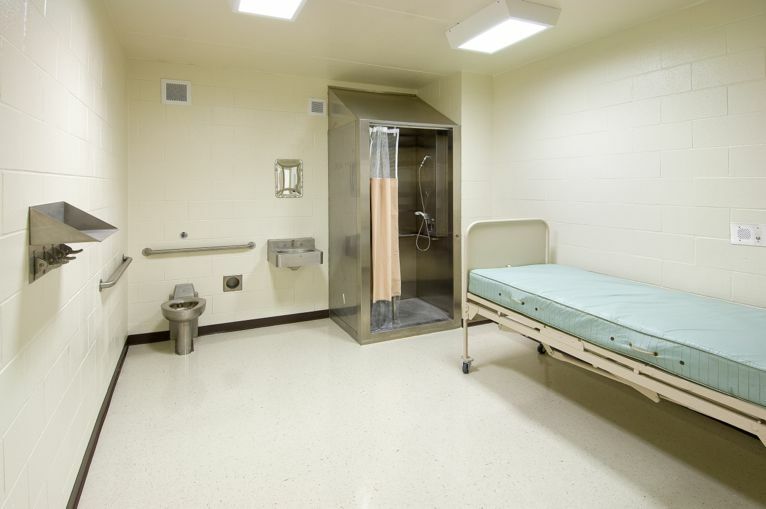 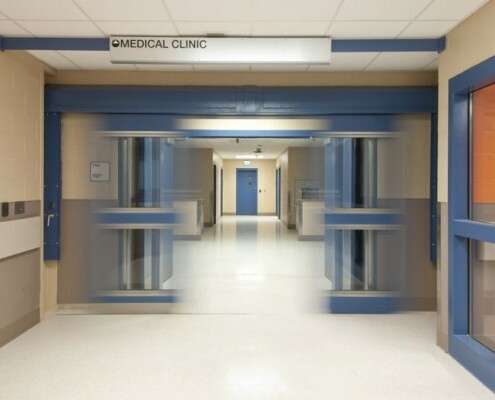 The facility is designed with an infrastructure to accommodate the future growth of an additional 448 beds. 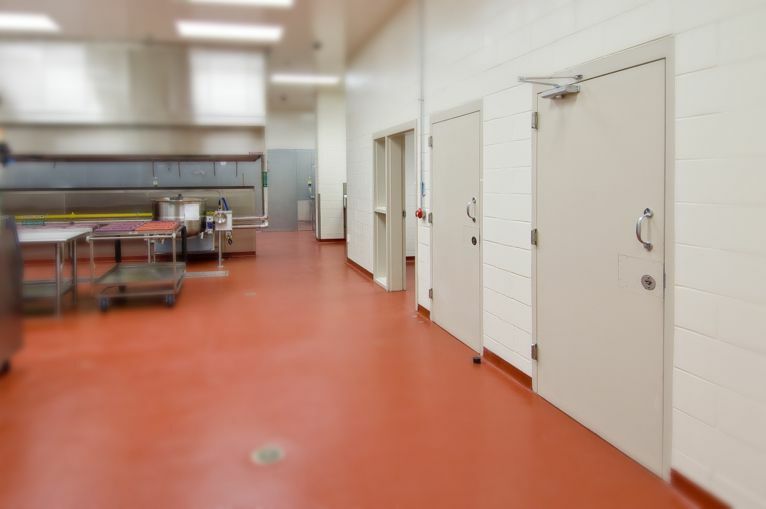 Support areas include Booking, Medical, Kitchen and Laundry. 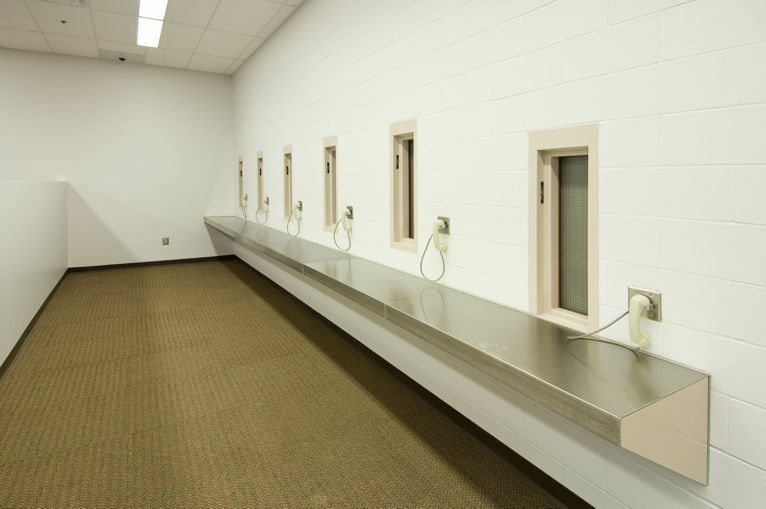 The facility also includes two (2) courtrooms and the Magistrate Judges’ offices. 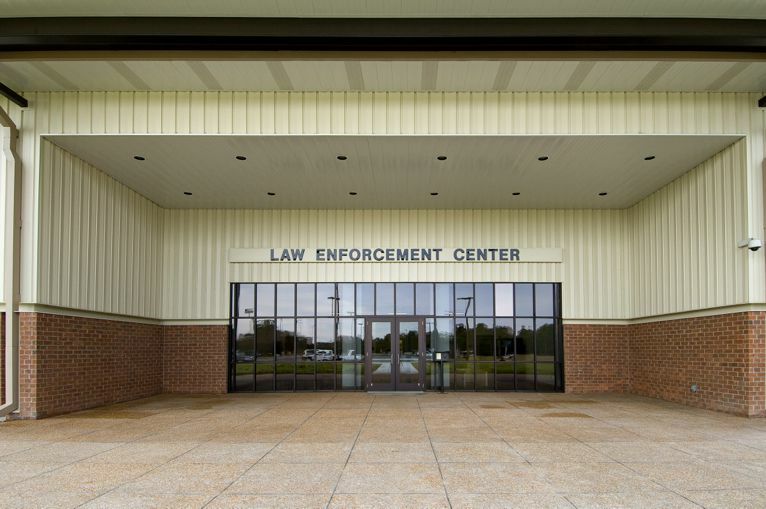 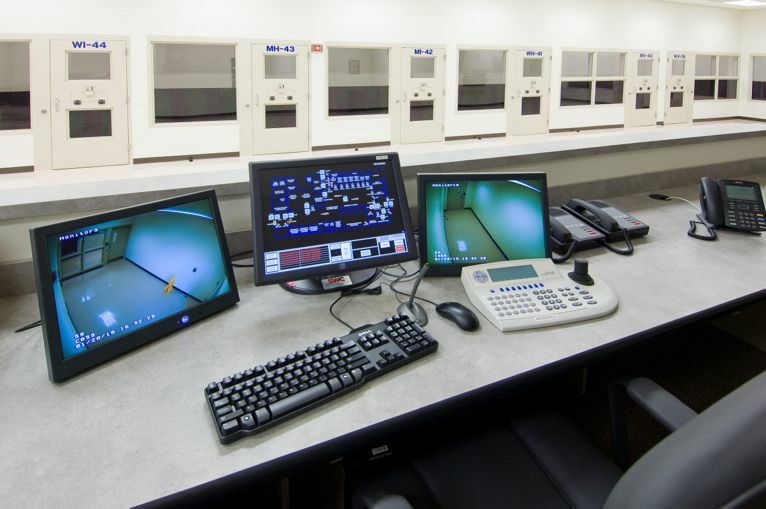 The Sheriff’s Operation Center houses the Sheriff’s Office, the Road Patrol Division offices, the Detective Investigative Division and the Drug Interdiction Unit. 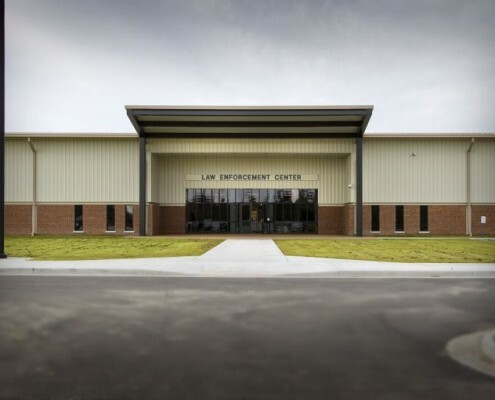 Harper & Company Builders, Inc. is a full-service general contracting and construction management firm located in Douglas, Georgia. 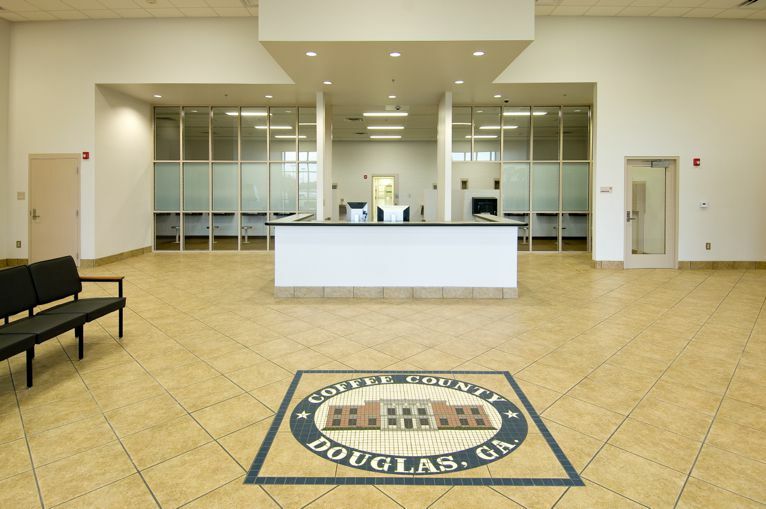 They work throughout the Southeast on new construction, additions and renovations for both the public and private sector. 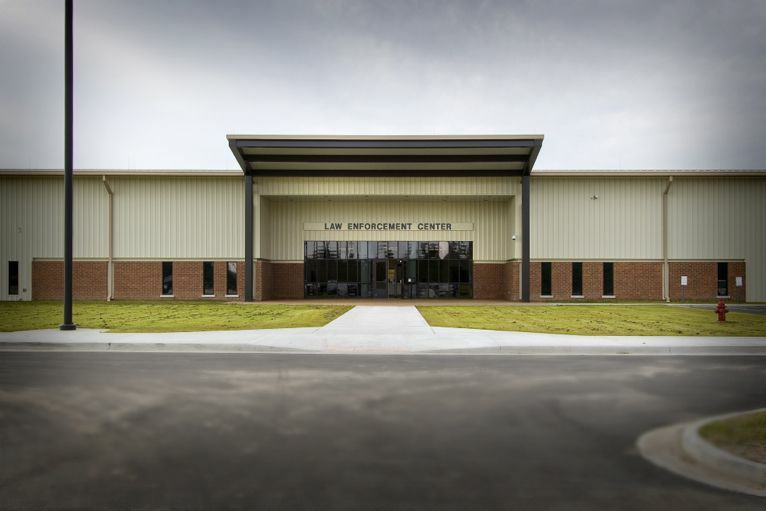 They construct a variety of projects, including, but not limited to, schools, retail shopping centers, healthcare facilities, governmental buildings, industrial production and storage facilities, automobile dealerships, office buildings and financial institutions.